Take a walk or a short scenic drive down the City Pier. 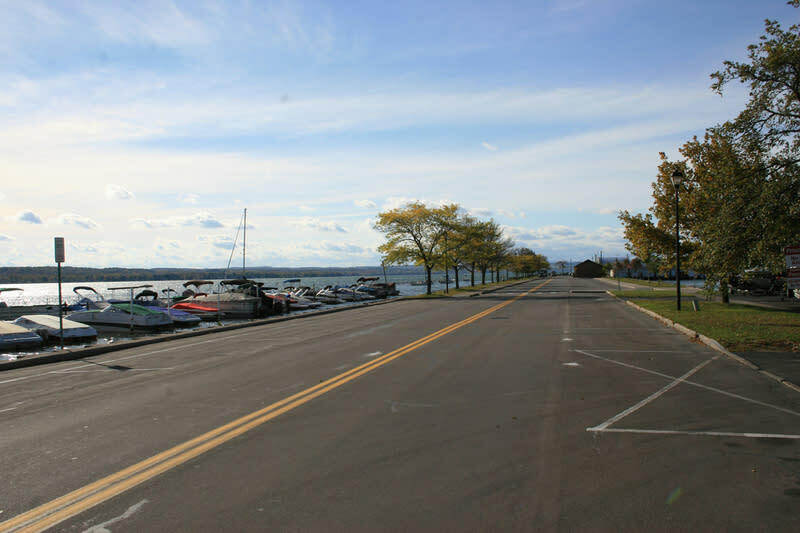 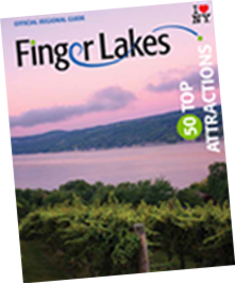 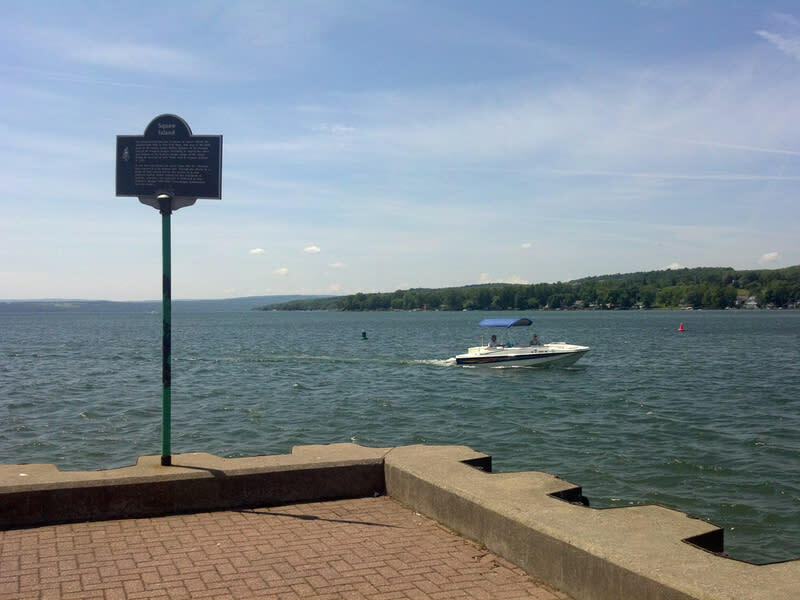 Located adjacent to Kershaw Park and the New York Kitchen the Canandaigua City Pier is photo ready with breath-taking views, unique festivals and historic boat houses. 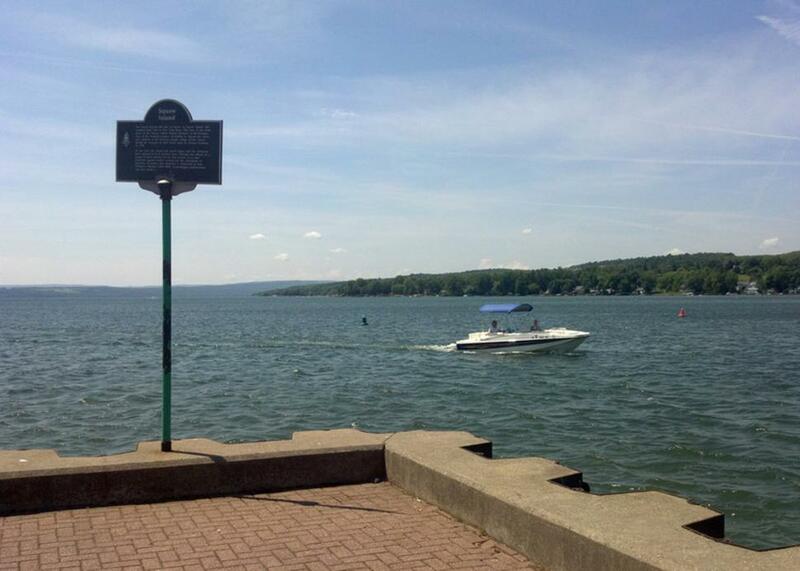 Snap away!